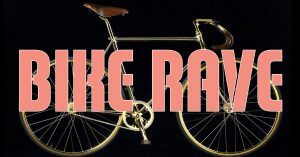 Bike Rave is on again. Head over to facebook to download the music (available soon), set up your bicycle Bluetooth soundsystem, decorate your bike and meet us there! Check the link for the exact route, published a week before the event.